Ted Cruz doesn’t care if John Boehner hates him. He likes it. 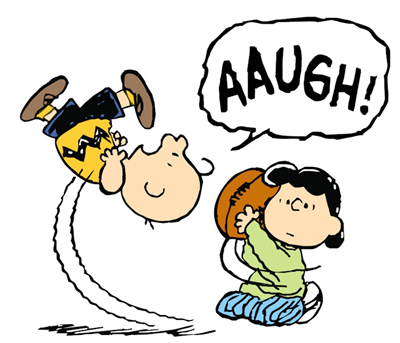 Ted Cruz is running for president. No, he hasn’t announced it yet. But if you can tell a man by his actions […]. 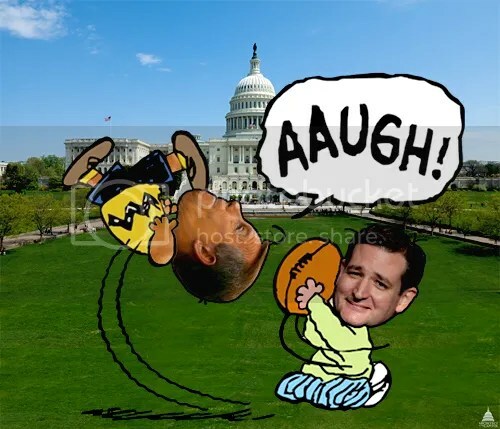 The latest example […] came Wednesday, when WaPo’s Bob Costa reported that Cruz was actively encouraging conservative House Republicans to oppose the spending bill pushed by Boehner aimed at addressing the crisis of undocumented children crossing at the southern border.